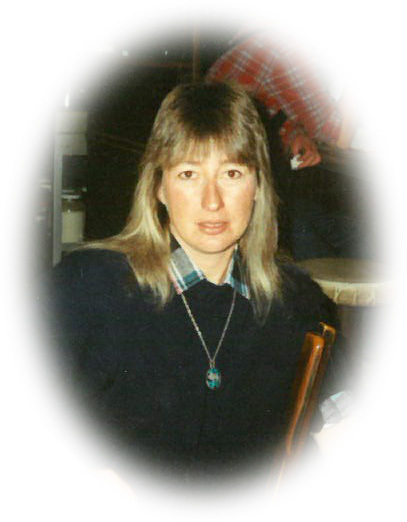 Judith Leone Brown, age 62, passed away Tuesday, December 04, 2018 in Filer, Idaho. Judy was born July 10, 1956 in Twin Falls, Idaho to Merle and Betty Brown. She was the youngest of four children, one sister, Pat Benkula and two brothers, Scott Brown and Mac Brown. Her parents raised their family on a farm west of Buhl, where Judy developed her love of animals and rode her horse around the pasture. She graduated from Buhl High School in 1974, shortly after she met and married Daryl Anderson. They had one son, Dillon Anderson (the light of her life). 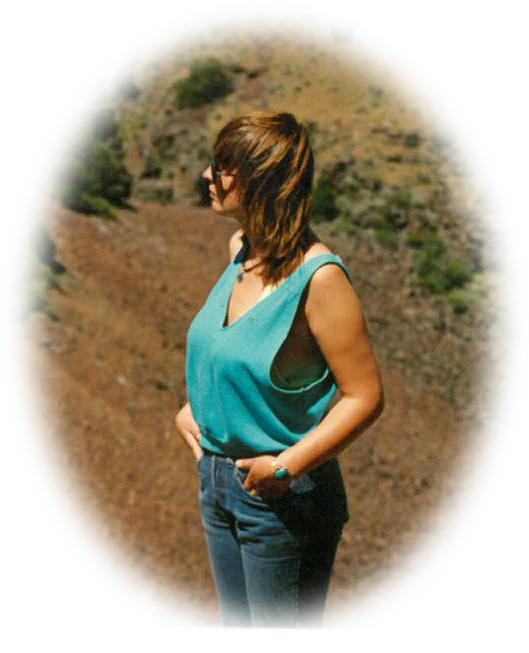 Her passions in life were searching the desert for treasures and hunting and camping in the mountains. Her love of the Native American culture was reflected in the picture hanging in her home. Judy was an artist who enjoyed sketching, painting, and decorating skulls with feathers and beads. Judy is survived by her son, Dillon (Talor) Anderson; grandson, Raegen (her pride and joy); her sister, Pat Benkula; brother, Mac Brown; cousins, nieces, nephews, and many friends who visited when she was ill.
She was preceded in death by her parents, grandparents, brother, Scott; niece, Stephanie Silva; and aunts and uncles. There will be no funeral by request and a Celebration of Life will be held at 2:00 p.m., Saturday, December 15, 2018 at Calvary Chapel in Buhl, Idaho. We will have an open Mic for family and friends whom wish to share any stories of Judy. There will have be a luncheon provided by family and friends. The family wishes to thank the loving, caring staff at Hospice Visions; Ginger, Letty, Sammy, Sue, Joy, Carol, Don and others who sacrifice their time in the care of others. We also want to express our gratitude to Judy’s friends who made sure she was never alone: Chantell, Emmillie, Daryl, John, and her niece, Sam.